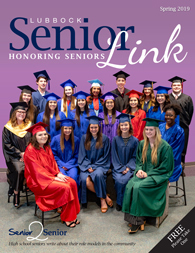 Amarillo Senior Link is a sister publication to Lubbock Senior Link -- published by Erin Agee. As I visit with advertisers and everyday people about the magazine, I feel that this magazine has a four-fold purpose. The first is to provide a platform for all of us to share the stories of neighbors, friends, and family whom we believe have made an impact in the Lubbock community. These stories are out there at every corner. I encourage you to come alongside me and get these stories written, and then please send them in so we might all benefit from reading them. The second purpose is the educational value of the resource articles. 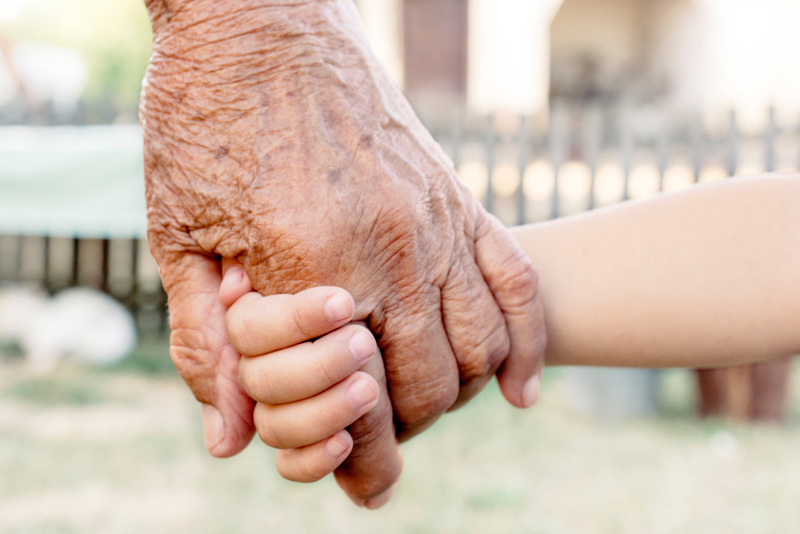 These articles are meant to help you prepare for the days ahead, whatever they might hold. I have met with financial advisors, attorneys, social workers, health care workers, Realtors, and many more people that all can provide resources and articles that will equip and teach. I have encouraged them to write in the areas in which they are skilled so that you might have ideas of next steps in the journey ahead. The third purpose is actually found in the advertisements that you will find in this magazine. 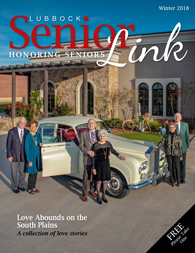 These companies partner with Senior Link to make this magazine available to you for free! 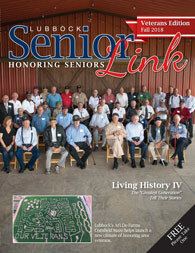 If you are looking for a certain area of expertise, please be mindful of those that advertise in this magazine. 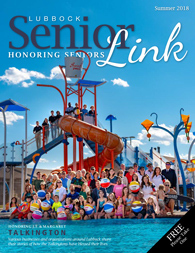 They believe in the Senior Link purposes, they are willing to pay to advertise to reach you, and they are truly knowledgeable.